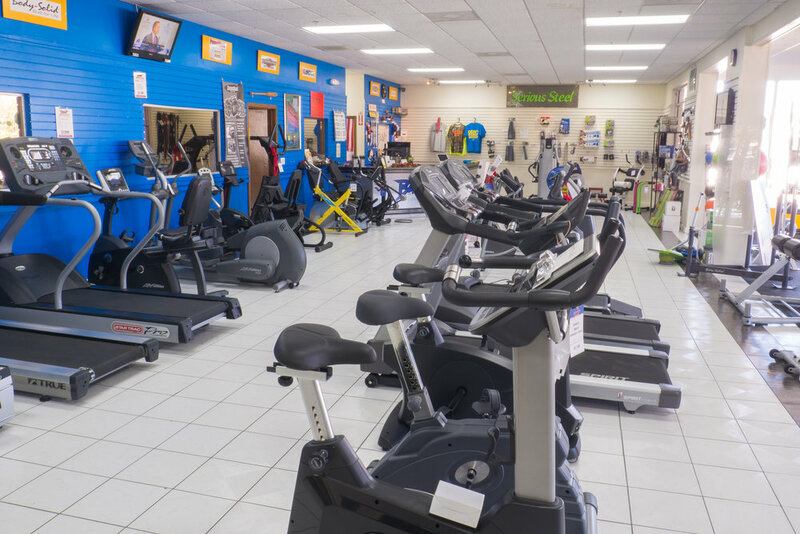 Our Showroom/Warehouse/Funhouse is located on Belcher Road, in Largo, Florida, just a little bit north of Ulmerton Road. 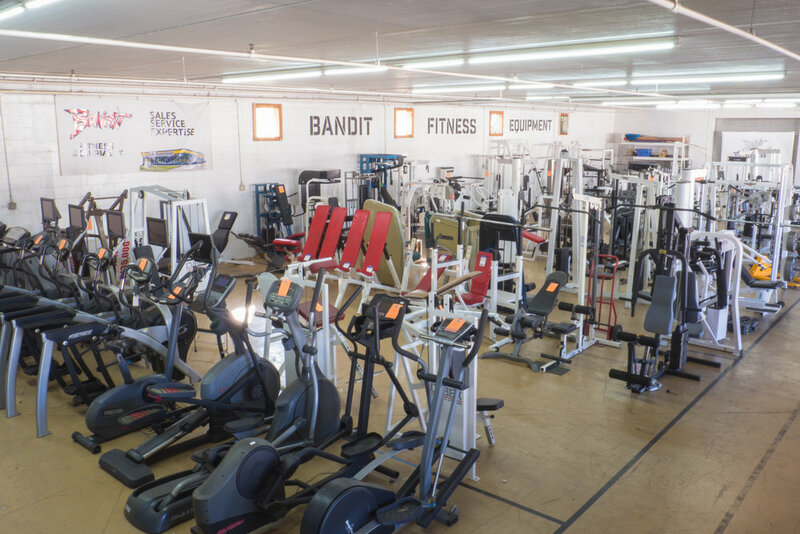 If you're trying to get directions, we recommend searching your GPS app of choice (Apple or Google Maps) for "Bandit Fitness Equipment" and not our address. There are two 1990’s, about two miles apart. Or just click on a button below on your phone or computer. Why would I visit you? 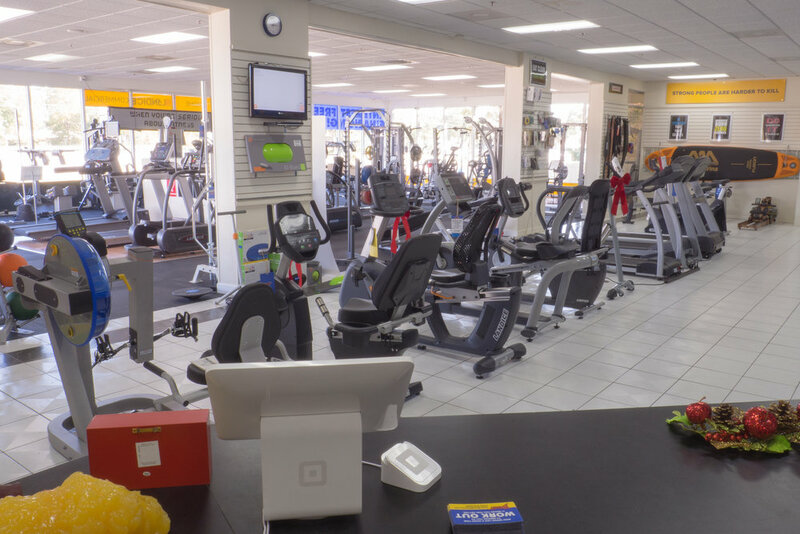 Our building is over 23,000 square feet, and it's pretty much always jammed full of fitness and exercise equipment. We're also (not bragging) pretty much experts in the industry. 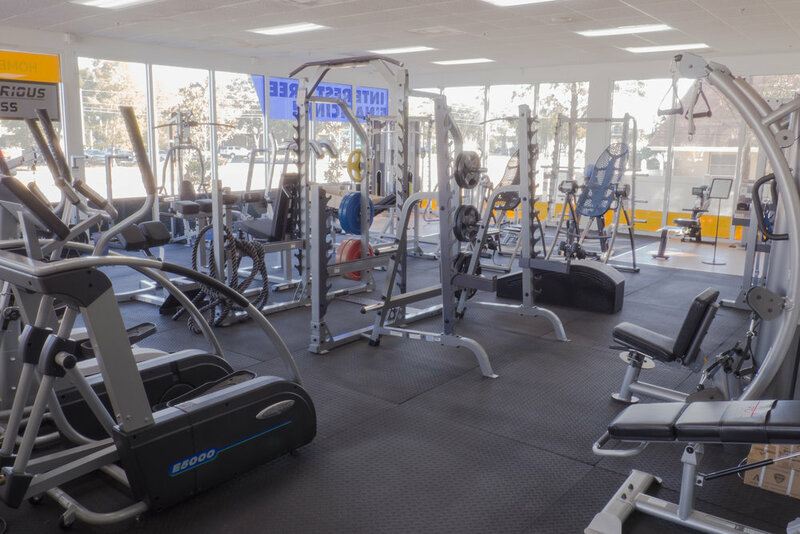 We'll work with you to help you find what you're looking for and what you'll actually use consistently. More importantly, we let you try the stuff in our store. A lot of the big-box stores actually chain up the stuff so you can't use it. And we think that the, y'know, physiology of this stuff is actually important as opposed to buying something off of Amazon. So that's why we let you try it first -- it needs to stick, otherwise you're throwing money away. We don't want that, do you? Didn't think so. 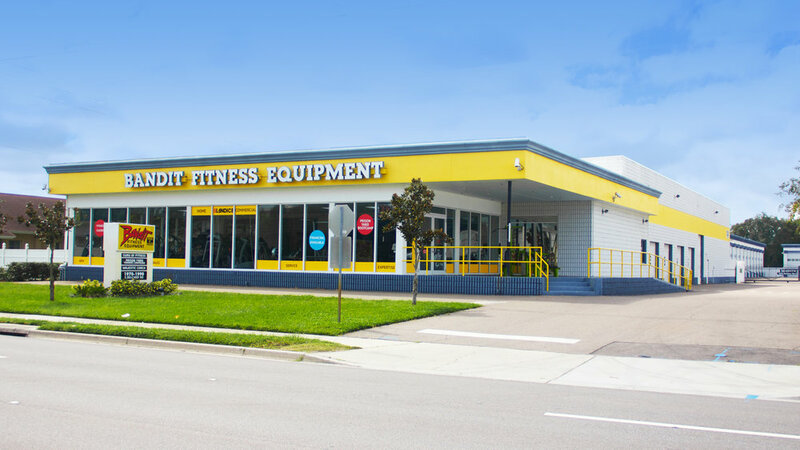 If you need to contact us for any reason before you drive down here, head on over to the contact page.